Professor of Mathematical Physics. Educated at Imperial College of Science Technology and Medicine, UK and Princeton University USA, Qualifications: DIC, M.A. PhD. Former: Dean of Science and Pro Vice Chancellor Kwame Nkrumah University of Science and Technology; Chairman, Ghana Atomic Energy Commission, Chairman, Council for Scientific and Industrial Research; Governor, International Atomic Energy Agency, Vienna Austria; President, Mathematical Association of Ghana. Vice President, African Academy of Sciences; President, Ghana Academy of Arts and Sciences. 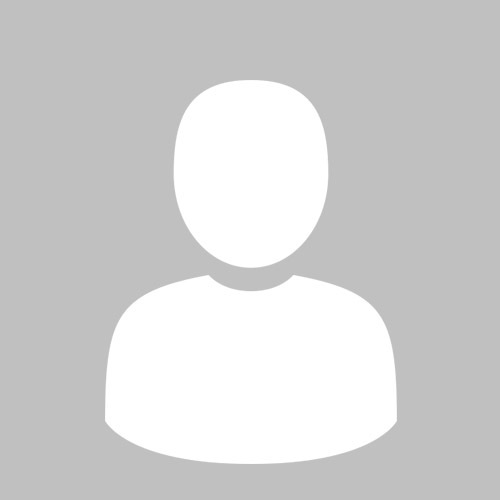 Currently: President, African Institute for Mathematical Sciences; Member, Scientific Council, International Centre for Theoretical Physics, Italy; Member, International Advisory Council of Molecular Frontiers, Sweden; President, African Physical Society; Vice President, International Union of Pure and Applied Physics. He has organized and directed several workshops and conferences at national and international levels on Information and Communication Technology and Mathematical Sciences in various countries including the USA, Australia, Italy, United Kingdom, Frances, Sweden, South Africa, Senegal, Botswana, Kenya, Guyana, Cote d’Ivoire etc. For example, he was Chairman of the Williamsburg Conference on International Information Economy in Virginia, USA in 1986; Chairman and Organizer of the Section on Computer Education in Developing Countries of the 1980 International Federation of Information Processing (lFIP) Congress in Melbourne. Australia; and Chairman of the panel discussion on the Financial and Quantitative Aspects of Computer Education at the IFIP Congress, Marseilles, France in 1975 and Member of International Panel on Requirements of developing countries regarding Informatics Education, Lausanne, Switzerland, 1981. Chairman: International Working Party for the Analysis of Economics and Commercial Impact of Transborder Data Flow, Roma, Italy; Vice President, United Nations Review conference on the Non-­proliferation of Nuclear Weapons, Geneva (1975); Appointed by the Secretary-General of United Nations to be among a group of 12 international experts commissioned to advice United Nations in Nuclear Weapon, (1979). He was the founder of the Ghana Energy Research Group (ERG) and has been its coordinator since 1985. He was Chairman of the Technical Committee, DANIDA/Ghana Government Strategic National Energy Plan 2000 - 2020. . 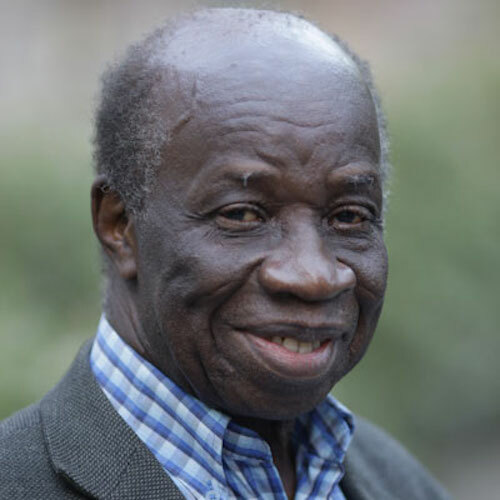 He established the First Computer Science Department for Research, Training and Education at Kwame Nkrumah University of Science and Technology. It was the first Computer Science Department in any university in Sub Saharan Africa. He established the Laser Research Centre in the Physics Department of the University of Cape Coast. He was the first to introduce the theory of electron-hole scattering resonances effect on soft X-ray spectroscopy in metals. This effect has been observed experimentally. To commemorate his contribution to science, the government of Ghana issued a postage stamp with his portrait in 2006. The requested Content is currently unavailable. Prof Ashour has a D.Sc. Sciences – Maths in 1948, PhD Philosophy – Maths in 1967 from London University. 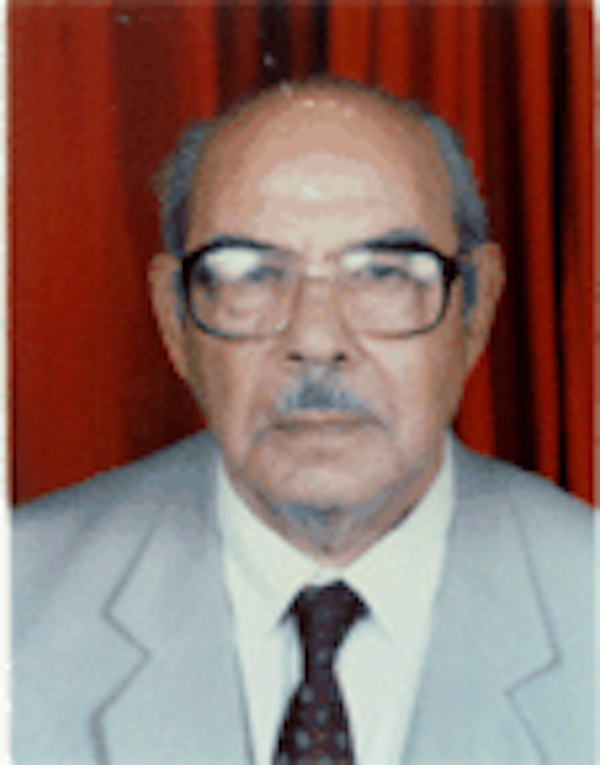 He is Professor Emeritus of Applied Mathematics at Cairo University. He was previously president of the Arab Union of Mathematical and Physics. He is affiliated to many scientific organisations including: IUGG, IAGA, IMU, ICM, AMU, ICSU, COSTED. His research interests include: “mixed boundary value problems” with application in Theoretical Physics and mainly Theoretical Geomagnetism. He has organized and chaired scientific meetings in different fields of Mathematics like meeting of Experts: UNESCO and Mathematics (1980). He has 47 publications and his awards include: Mubarak Prizes, Knight in the National Merit Order in France. His memberships include: Senior Visiting Scientist at National Center for Atmospheric Research – Colorado USA, the Egyptian Academy of the Arab Language, visiting Professor at Insitut de Physique de Globe de Paris. The content your are looking for is currently unavailable.